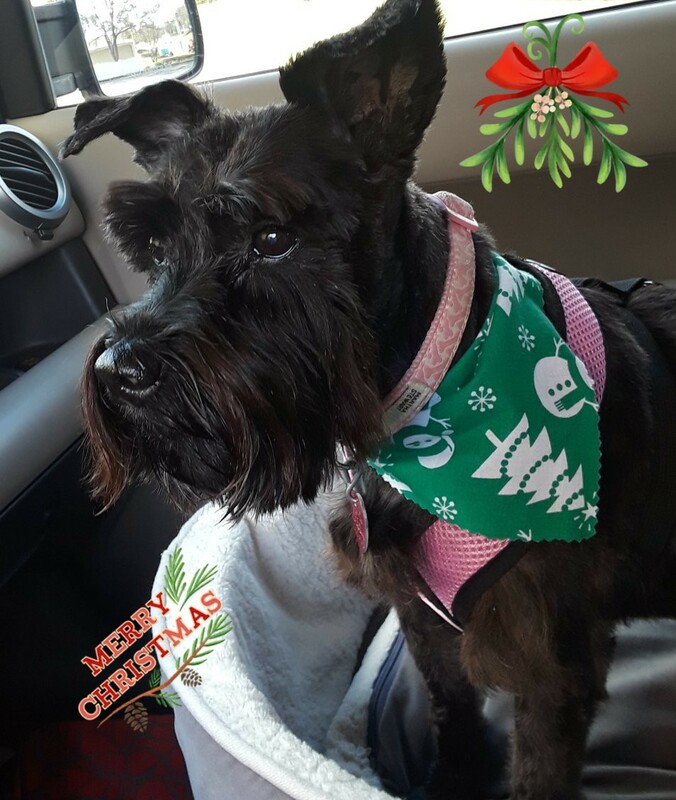 Sasha is a mini schnauzer and had skin allergies. Since eating Freshpet food the loss of hair has stopped. Thank you Freshpet.